The Poverty and Inequality Commission’s Advice for the Scottish Government on Addressing Poverty During School Holidays has been released today. The Commission was asked by the Scottish Government to consider whether there were actions in Every Child, Every Chance: The Tackling Child Poverty Delivery Plan 2018-22 that should be developed in tandem in order to maximize their effectiveness. They were asked to consider the role of local authorities, social enterprise and the third sector in providing school and holiday care and responding to school holiday food insecurity. The Commission’s report focuses on school holidays, which comprise one third of the year, and add additional costs and challenges to families. 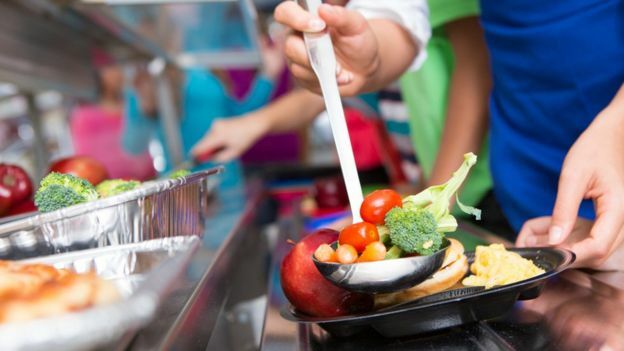 Key supports such as free school meals, breakfast clubs, after school clubs, after school activities, and guidance/pastoral support within school are not provided, which becomes particularly difficult during the summer and Christmas holidays. After investigating the issue, and focusing on some main pressures including financial pressures, food, play and activities, childcare and social isolation, the Commission has released three main recommendations. Recommendation 1: The Scottish Government should introduce an additional cash benefit during school holiday periods in recognition of the additional costs that families face. The amount should be set at a level that at least matches the equivalent costs of school meals. Recommendation 2: The Scottish Government, COSLA and local authorities should work together to take a strategic approach to developing and funding a coordinated package of school holiday support that addresses the full range of pressures faced by families with low incomes. Recommendation 3: Building from existing services, holiday club provision, with nutritious and culturally appropriate food as a core element, should be available for all children from low income families. We would like to commend the Scottish Government for making progress on such an important issue, and the Poverty and Inequality Commission’s excellently researched report. If you would like to read the entire report, it is attached to this post. While the Westminster government has committed to research and pilots on holiday provision in England and Wales, we hope that this will be a precursor to a national programme that would give local authorities the legal duty, and the resources, to feed children in the school holidays. As we have said before, since the APPG on Hunger first highlighted the issue of holiday hunger back in 2014, local authorities in Scotland have been leading the way. We look forward to seeing continued progress in Scotland, and hope children across the rest of the UK will soon benefit from similar programmes.